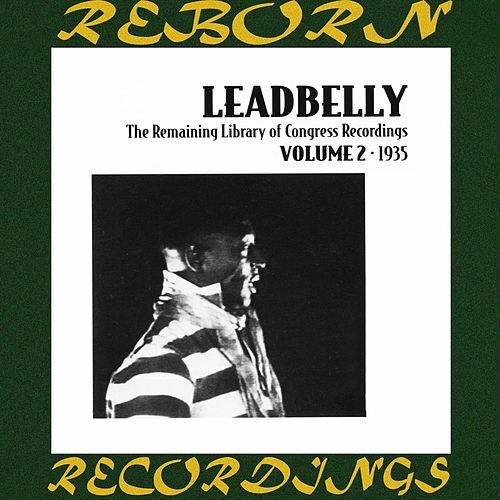 Lead Belly's discography is so huge and messy that it's difficult to know where to begin. 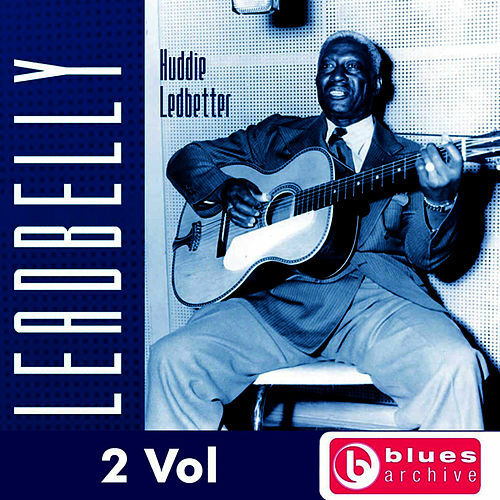 That's where Leadbelly comes in. 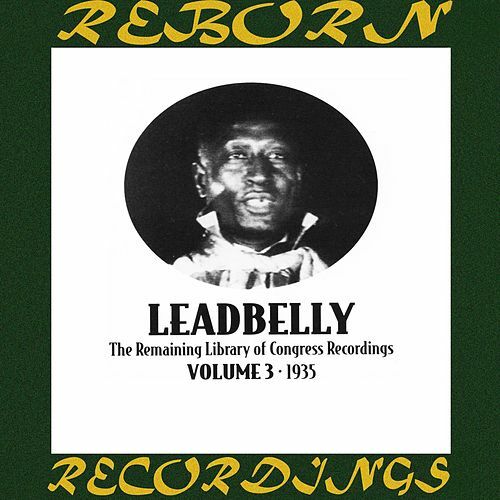 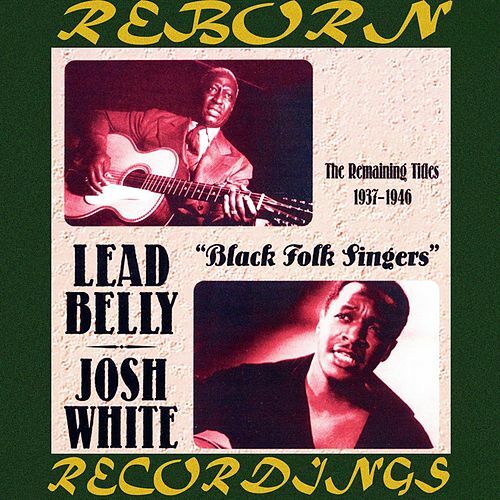 In addition to serving as a worthy introduction, the 1962 release is somewhat of a historical document, as it was often the first Lead Belly record readily available to aspiring folkies and future hippies. 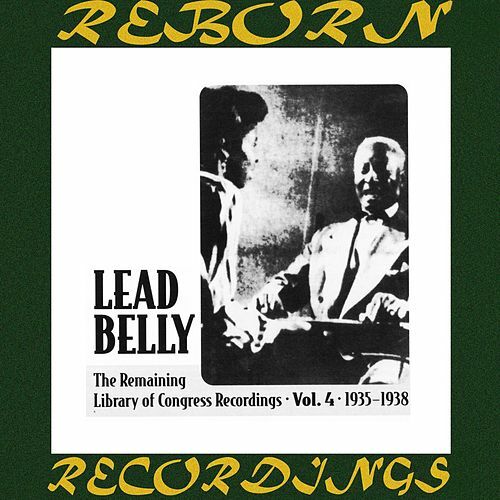 As for the music, it emphasizes the icon's blues/folk-blues recordings from the 1930s, several years before Alan Lomax helped him become a fixture on the New York folk scene.